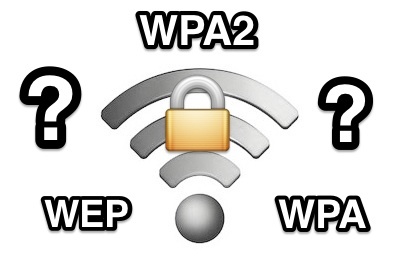 Have you ever needed to know what type of security and encryption method a wireless network is using? While the Mac will figure this out itself when joining most networks, you may need to relay the information to others, or specify it yourself when joining other networks. 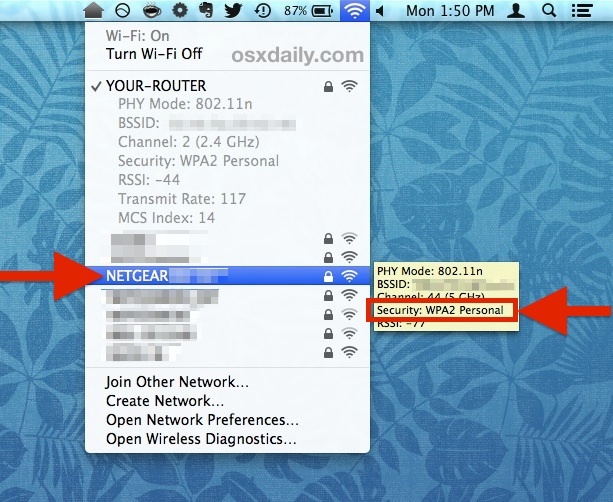 You can get the encryption protocol in use by a router without ever having to log into the router, or even connect to the wi-fi network at all, just by using a simple trick in Mac OS X. 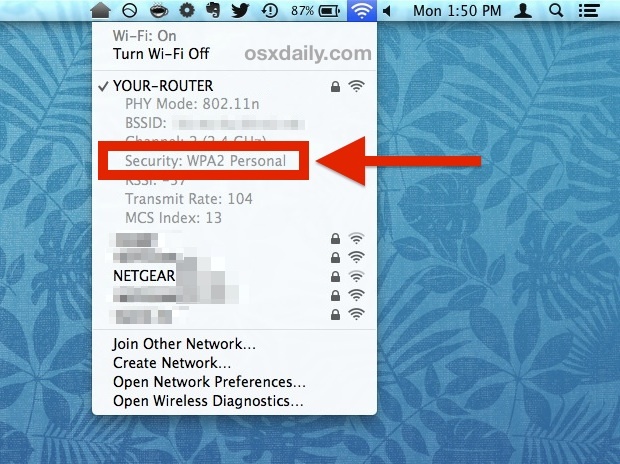 In this example, the wireless network named “YOUR-ROUTER” is using the WPA2 Personal protocol for encryption and network security. 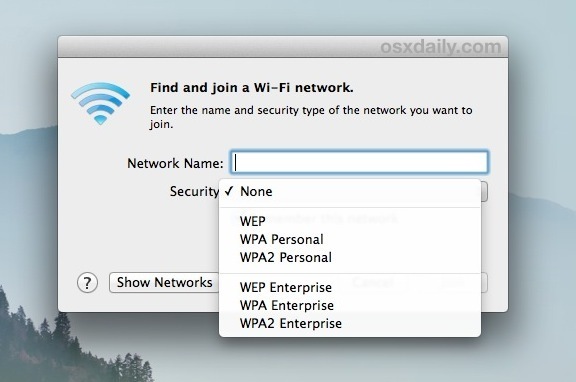 This example shows a router named “NETGEAR”, which is using WPA2 Personal for network encryption. You can also get this wifi encryption information from the bundled Wi-Fi Scanner and Diagnostics Tool, which you may recall from our wonderful article on finding the best channel to use for your wi-fi network. On the iOS side of things, there doesn’t appear to be a way to see security details of any routers, whether connected or not, but if you know of a way to see the encryption protocols from the iPhone, iPad, or iPod touch, let us know in the comments. Nice to know this. I love this site, always some great OSX tips that go overlooked. Any chance of getting a link to that blue floral wall paper? Thanks Travis, we’re happy to have you as a reader! The blue floral wallpaper is one of the defaults bundled with OS X, it’s labeled as “Hawaiian Print” and should be founded under the ‘Desktop Pictures’ category. Good tip. When you want even more to know about all WiFi nets that you can see around you, download the free WiFi Scanner from the Appstore. Why doesn’t my brand new Airport Time Capsule show 802.11ac, which is what it’s supposed to have? It shows 802.11n. How do I fix this?